• Collecting the 1986 O-Pee-Chee Hockey Card Set – The Hobby Home of "Saint Patrick"
It’s hard to believe but the 1966 Topps hockey set turned 50 this year. This classic, brown-bordered issue is not only challenging to find in high grade, it is also considered one of the most desirable hockey sets ever manufactured. This is due, in large part, to the design and the Bobby Orr rookie. In the next piece, we celebrate the 50th anniversary of this wonderful set. The world is changing, seemingly by the minute these days. 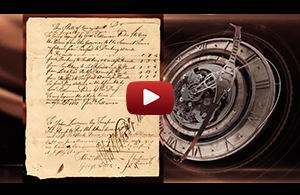 Technology is changing the way we work, the way we interact and even the way we play. 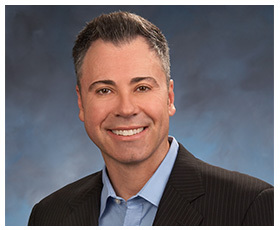 In the following article, PSA’s Joe Orlando takes a look at one aspect of our ever-changing world and how it can continue to impact PSA, collectors and the hobby at large. 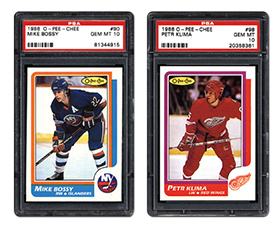 Collecting the 1986 O-Pee-Chee Hockey Card Set – The Hobby Home of "Saint Patrick"
From a second year card of Mario Lemieux to a key Hall of Fame rookie in Patrick Roy, the 1986 O-Pee-Chee hockey set is an issue from the 1980s that collectors care about. This 264-card release is also considered one of the most eye-appealing sets of the post-1970 era. In the following article, we talk to the collectors who pursue this popular issue. 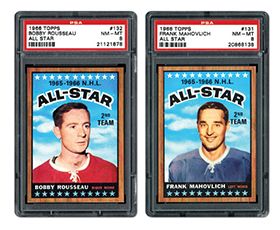 Which of the following is your favorite 1951-present hockey card? We are continuing to focus on new set requests and player set additions. You can expect to see many new set composites added over the next couple of months as we whittle down the very long list of pending sets. As always, your patience and continued support is greatly appreciated. Should you have any questions, please feel free to contact us at [email protected]. 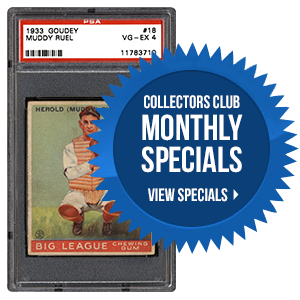 Did you know that PSA Set Registry members can sell on both CollectorsCorner.com and Collectors.com? Learn how to begin selling directly out of My Set Registry. For more information about PSA, visit www.psacard.com. (800) 325-1121 ext. 356 or directly at (949)567-1356.